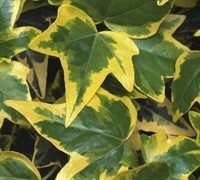 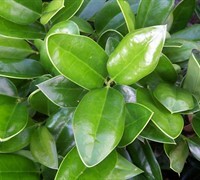 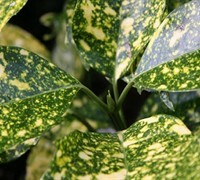 Dwarf Variegated Aucuba is a very easy-to-grow, tough, compact evergreen shrub that features large, oval, glossy, dark green leaves that look as though they've been speckled with yellow paint. 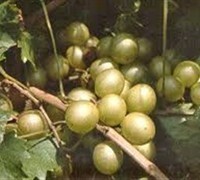 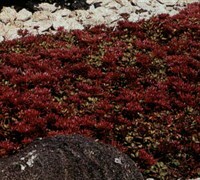 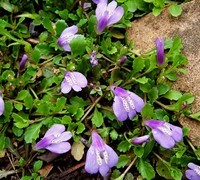 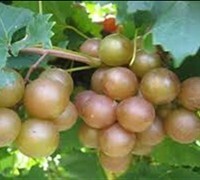 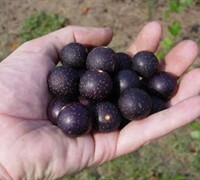 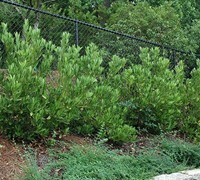 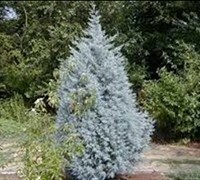 It is useful as an accent, in groupings or as an informal hedge in shady foundation plantings and landscape beds and islands, especially under trees. 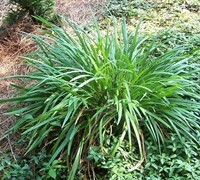 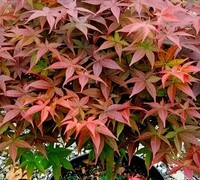 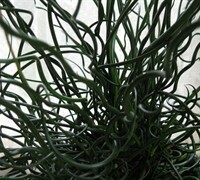 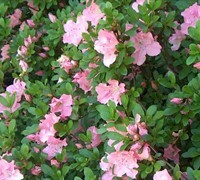 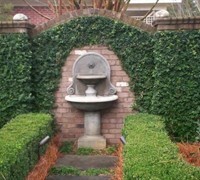 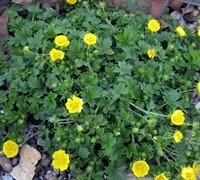 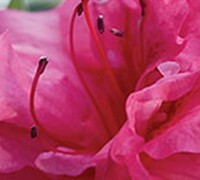 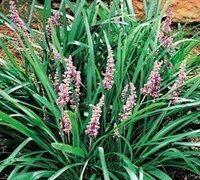 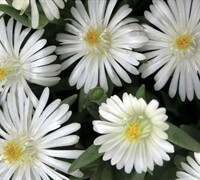 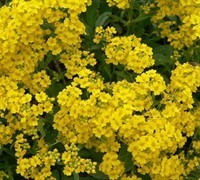 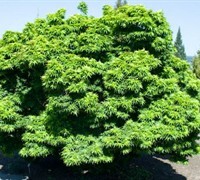 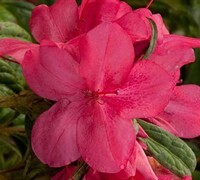 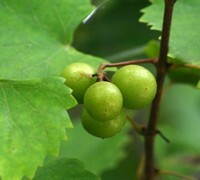 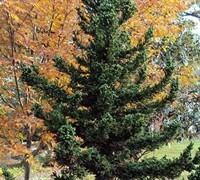 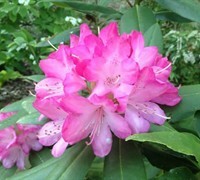 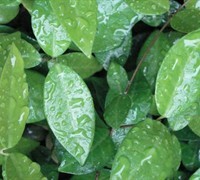 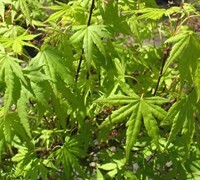 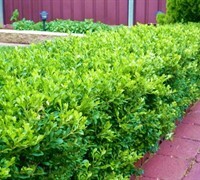 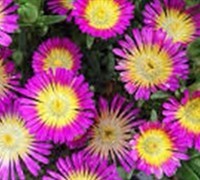 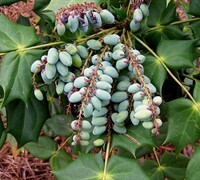 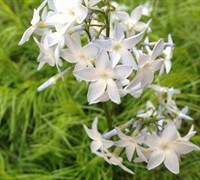 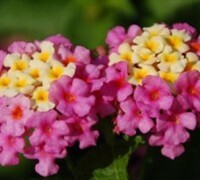 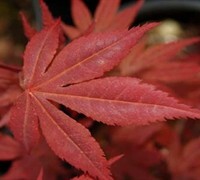 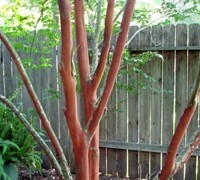 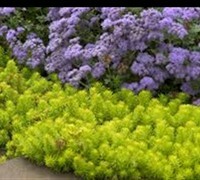 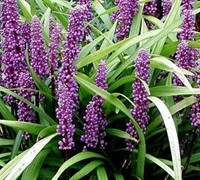 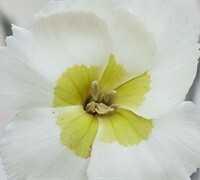 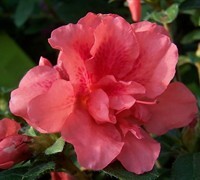 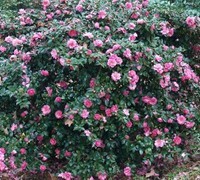 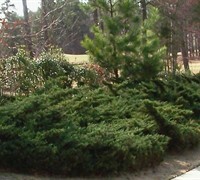 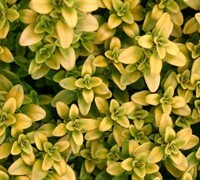 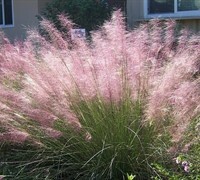 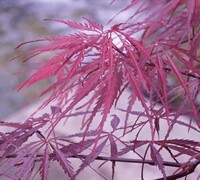 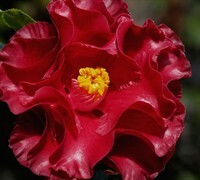 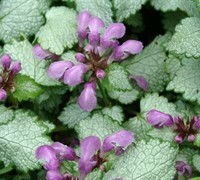 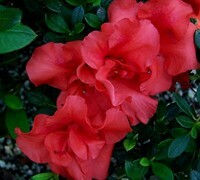 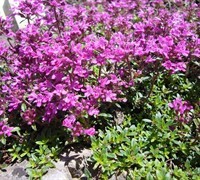 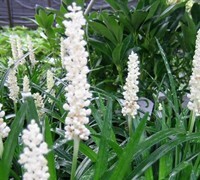 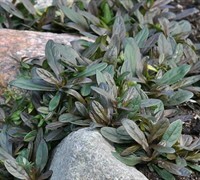 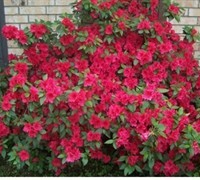 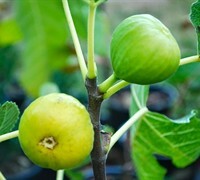 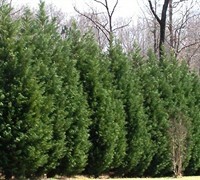 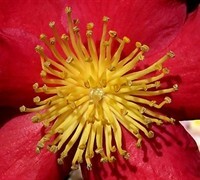 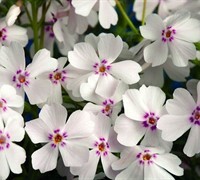 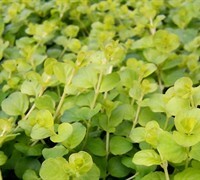 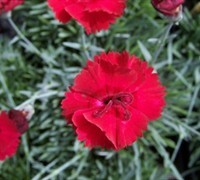 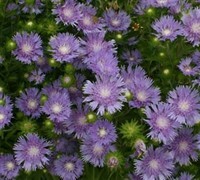 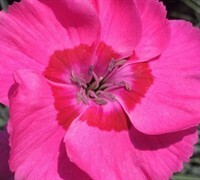 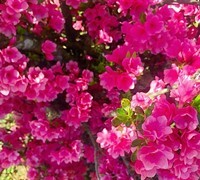 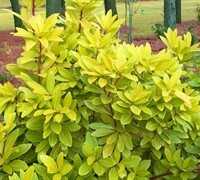 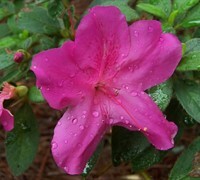 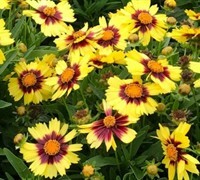 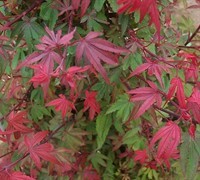 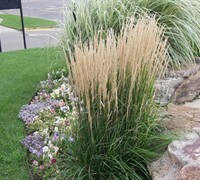 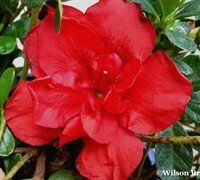 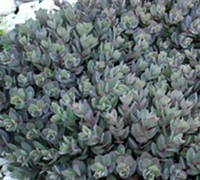 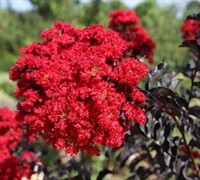 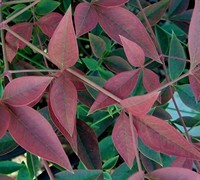 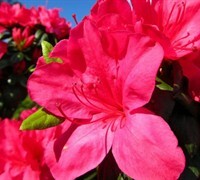 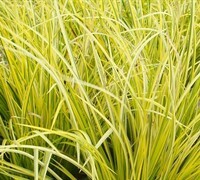 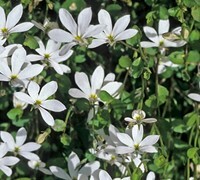 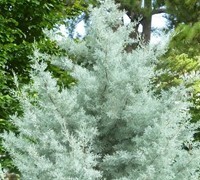 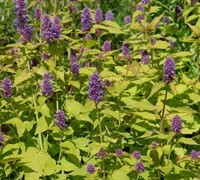 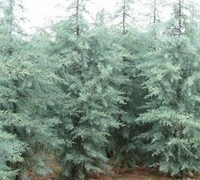 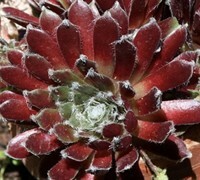 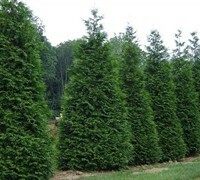 Also great for an evergreen accent in shady perennial gardens and containers. 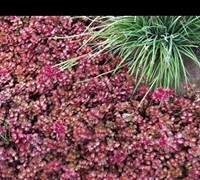 Scarlet red berries follow inconspicuous flowers. 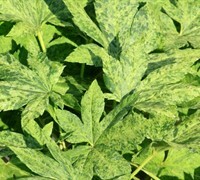 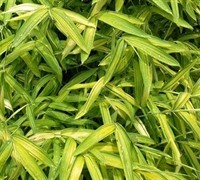 Dwarf Variegated Aucuba is useful as a colorful and tropical-looking accent, cluster or low, natural hedge in shady foundation plantings, landscape beds, and perennial gardens. 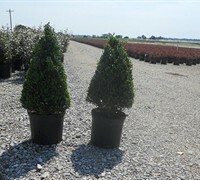 Also werks well as a evergreen centerpiece in container gardens that can be placed under front proches, trees and other shady areas. 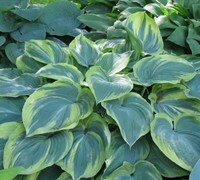 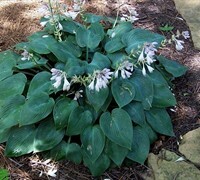 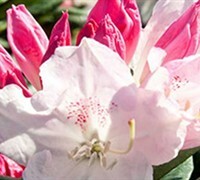 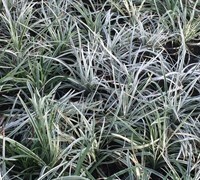 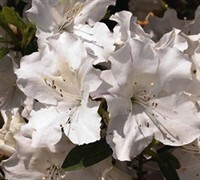 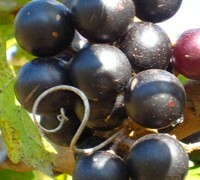 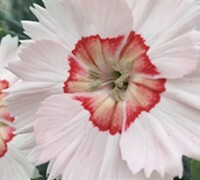 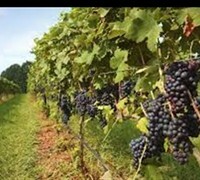 Prefers a well-drained soil rich in organic matter an full to part shade. 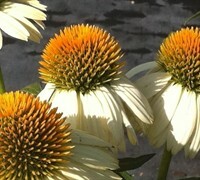 Morning sun is tolerated. 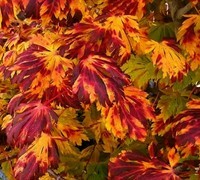 Afetrnoon sun will scorch the leaves. 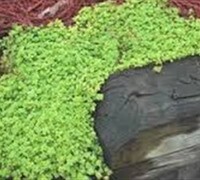 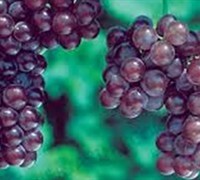 Contantly soggy soil can cause root rot. 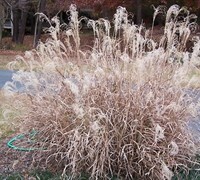 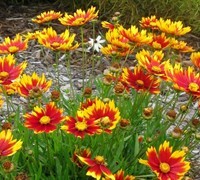 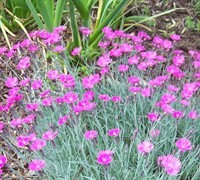 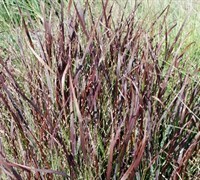 Quite drought tolerant when establioshed. 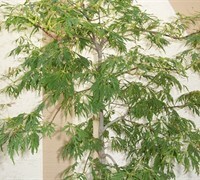 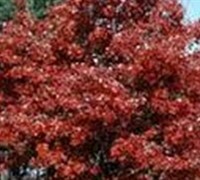 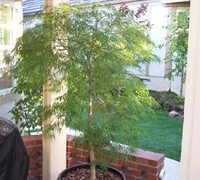 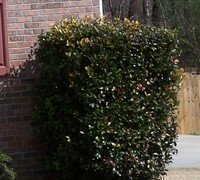 No pruning necessary however stray or broken branches can be removed any time of year.